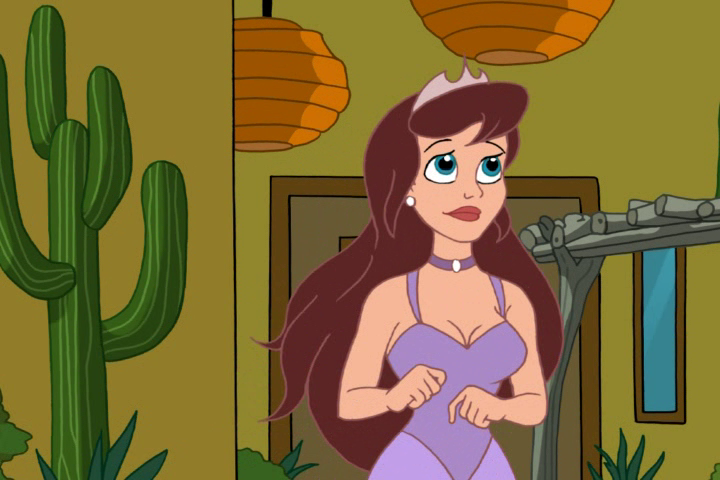 Drawn Together: The Complete Collection - DVD Review - ReDVDit! Drawn Together is an American adult animated television sitcom that ran Comedy Central from October 27, 2004 to November 14, 2007. Created by David Jeser and Matt Silverstein, and uses a sitcom format with a reality TV show setting. The show’s eight characters are a combination of personalities that were recognizable and familiar prior to the series. 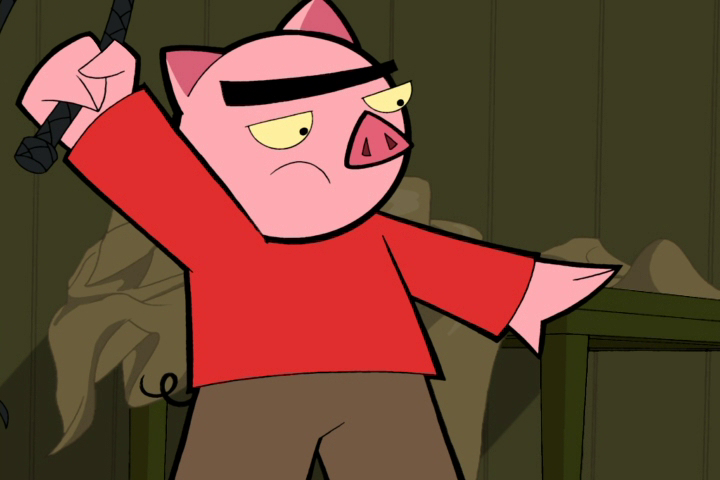 Differently, however, it used caricatures of established cartoon characters and stock characters. In addition, their character traits parody personality types that are typically seen in reality television shows. Comedy Central advertised it as the first animated reality show, and in some episodes, characters participate in challenges that are similar to reality TV challenges, although the premise is largely dropped in later seasons. After three seasons, the show was ultimately cancelled as it was announced that the creators had left Comedy Central and signed a two-year contract with 20th Century Fox to create a new series and/or work on the studio’s existing shows. The series finale included several jokes about the show’s cancellation. TV Guide listed the episode as a series finale and described the episode as a wrap-up with the housemates participating in a singing competition as they look back on their recent misadventures. Subsequently, The Drawn Together Movie: The Movie! was released on April 20, 2010. Since its cancellation, it has been in partial rotation during late-nights and airs completely uncensored on Comedy Central’s Secret Stash and on Logo. Despite receiving negative feedback from critics, the first season overall has received positive reviews from audiences, with a Metacritic rating of 7.6 out of 10. TV Guide later named Drawn Together in its 60 Greatest Cartoons of All Time list that was published in 2013. 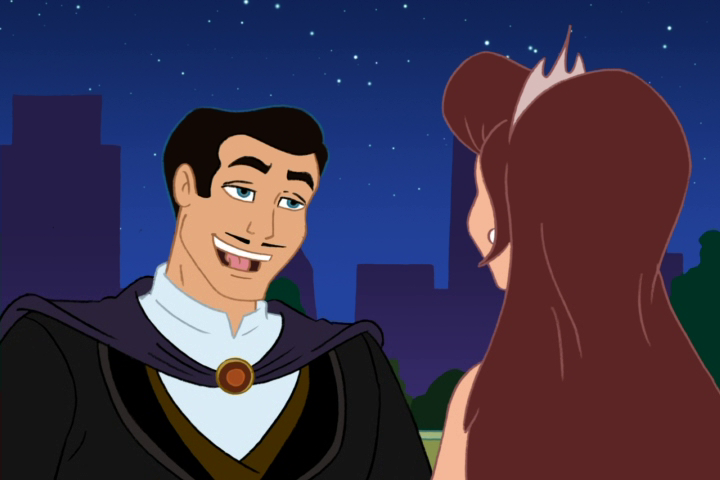 The film features the original cast as they return to voice their characters and also features the guest voice of Seth MacFarlane as I.S.R.A.E.L (Intelligent Smart Robot Animation Eraser Lady), and Vernon Wells as the villainous Network Head. The film was heavily criticized for its antisemitism, even though the producers indicated that “it was supposed to make fun of bigotry”. Drawn Together is a television show that I personally enjoyed watching when it was on the air as I was in school. And now that I had the chance to experience this show completely uncensored, it hit me that it really has been a long time since I had laughed like this show made me laugh. Poking fun at the standard of reality television, using iconic characters throughout, I thoroughly enjoyed sitting down and watching through this set. 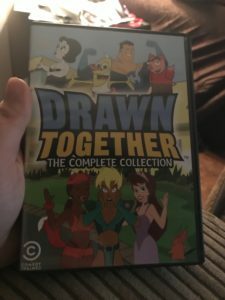 Unfortunately, Drawn Together: The Complete Collection comes packaged on DVD. As much as I would’ve loved to see this set get released onto Blu-ray, I can understand that this may be a direct result of the source material from when this show originally aired. But, overall it didn’t look all that bad. The lines in the animation were crisp, the colors were beautifully presented, and my wife and I were able to visually see and understand as both the television series and movie played out on our living room television. Packaged with a Dolby Digital 5.1 audio track Drawn Together: The Complete Collection does what it can, being a cartoon, to offer an immersive experience for its viewers. Definitely making use of the available channels to allow audiences to feel as if they’re right there in the house with the characters, the ambient sounds within the house really made it feel like we were there. Everything about the audio in this release was cleanly done and my wife and I were able to hear and understand everything as it progressed. Available in a larger-style DVD amaray case, Drawn Together: The Complete Collection contains seven DVD discs. Each disc features an individual piece of artwork that showcases a different character from the show in a different pose. Each of the three television seasons take up two-discs while the film is reserved for one disc. There is no digital copy redemption pamphlet, nor are there any slipcovers available for this release. 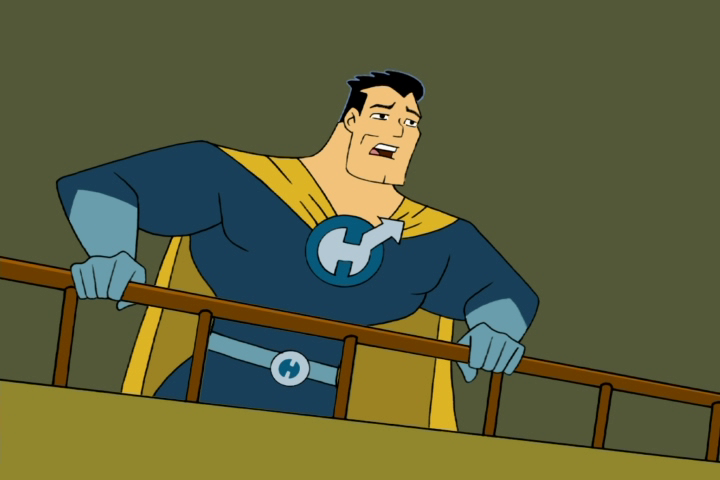 I am really grateful that Paramount gave us the opportunity to review Drawn Together: The Complete Collection. Just recently had I seen a rerun of a few episodes on TV, and no sooner than I even thought about buying this release, it was at my door for review. This show is something that requires a crass sense of humor and an open mind where you can just sit back and collectively poke fun at reality tv, or even society as it stands in the world today. Seeing this show in a completely uncensored presentation really adds to the experience that was not there when this show was airing. There are a ton of special features included with this release; and, I would most definitely recommend picking this set up if you’re on the fence about it. Despite not being available on Blu-ray, it really is a great set that should be experienced by anyone who enjoys humor like this.